EVERY CUP IS AN ORIGINAL. For enthusiasts of excellent coffee. 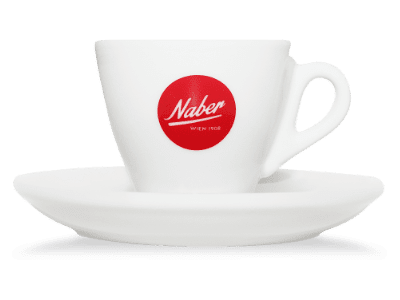 When the nuanced aromas from a freshly brewed cup of Naber coffee tickle your senses, when you taste the more than 100 years of coffee roasting tradition from the first sip and pure enjoyment seems to stop time for a moment and when your customers are as convinced and enthusiastic, then you think: Naber Hallo. Our name stands for craftsmanship, quality and perfection. 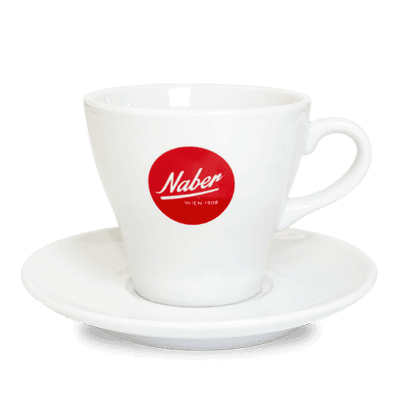 A cup of Naber coffee is a little piece of art consisting of nuanced aromas. Connoisseurs notice the difference within the first cup they drink and sophisticated coffee lovers can taste our enthusiasm for great coffee. 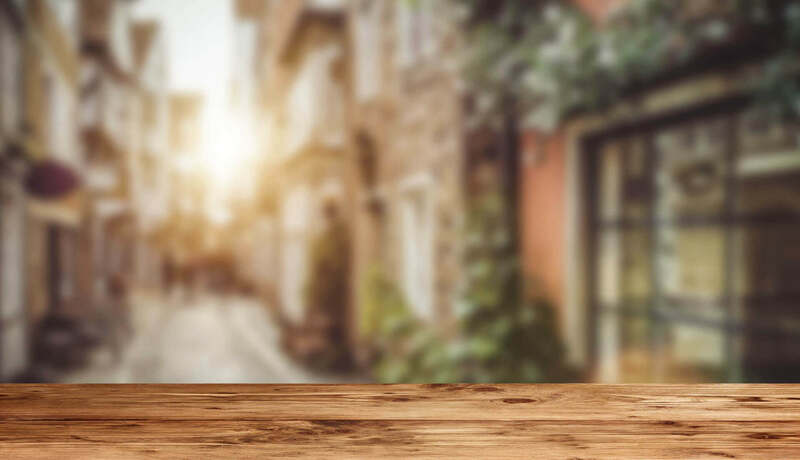 Therefore, we carefully select customers who want to share their passion with us. 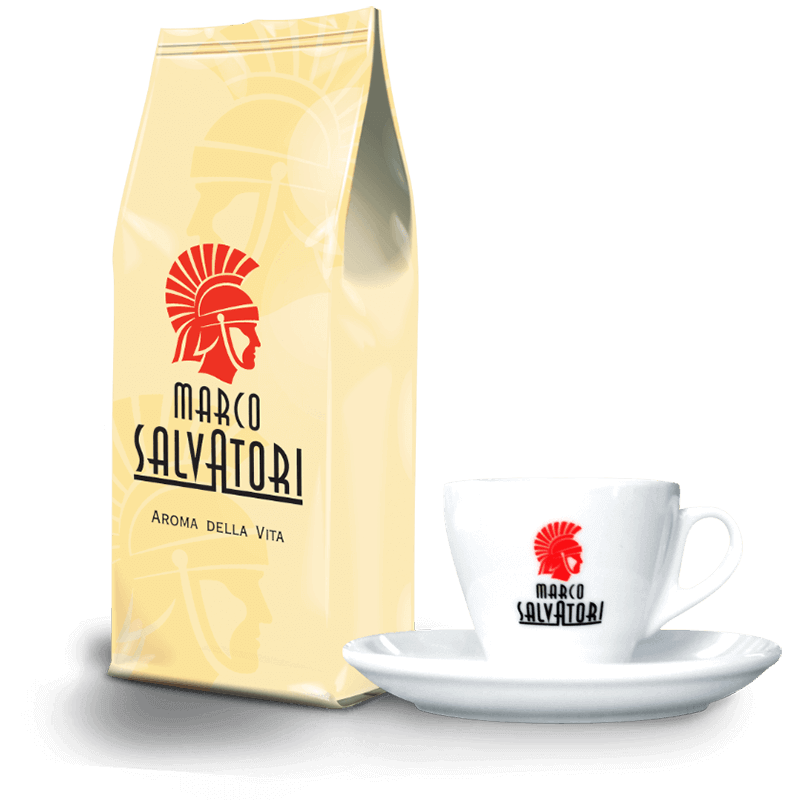 Our strict tradition to produce only extraordinary coffee has led to our youngest product line: Marco Salvatori. This blend complements our traditional Viennese assortment with an elegant Italian interpretation of the typical espresso. 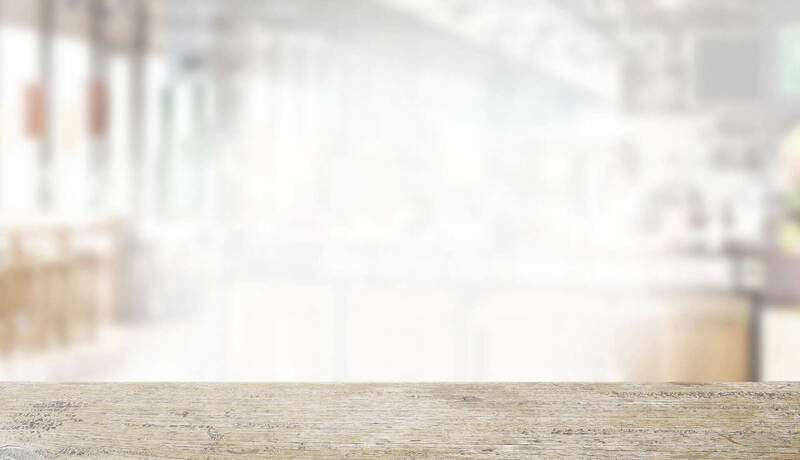 Our high quality standards and the absolute commitment to exclusively deliver premium coffee blends to our — mainly long-term — customers can be easily explained with the following statement: We never stop improving. Our elegant aromatic blends match perfectly with the numerous varieties of coffee preparation methods in Austria. 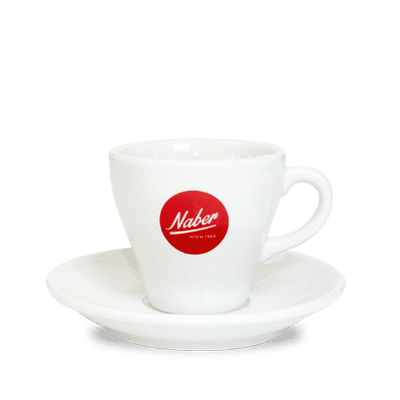 We do not only produce coffee in different price and quality categories, we also offer several taste and character varieties to fulfill the highest expectations. That is coffee from Vienna. With a distinguished taste. 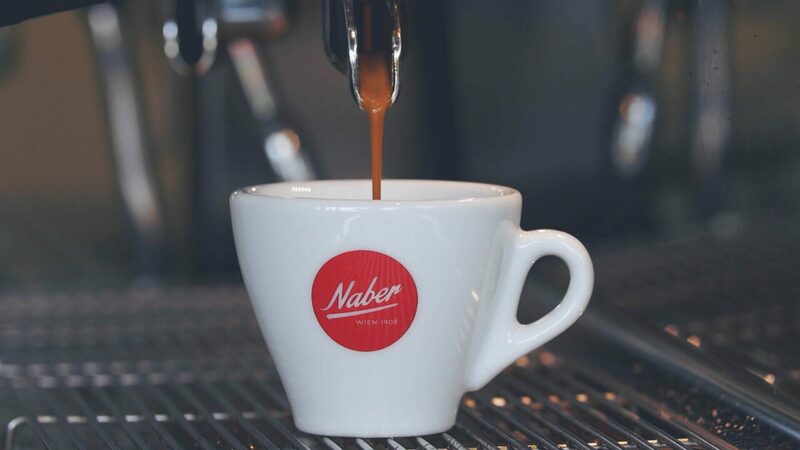 You need the right cup to fully unfold the crema and aroma. 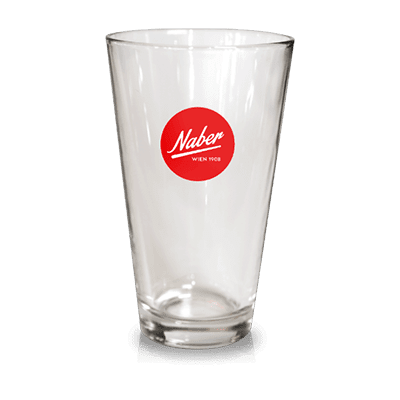 We thought this through as well: our Naber cups have the perfect shape and the appropriate thickness to support our liquid gold. Our youngest sort has its origins in our rich tradition of making outstanding coffee. 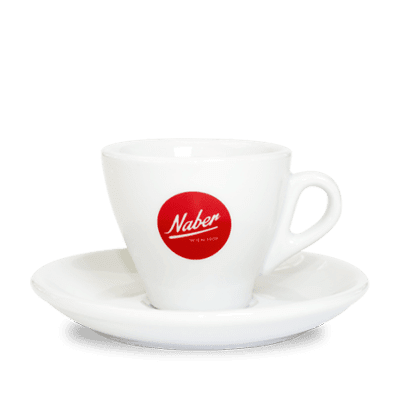 This new composition accompanies our Viennese Classics to deliver what is probably the best Espresso of Austria - directly out of our manufactory in Vienna. 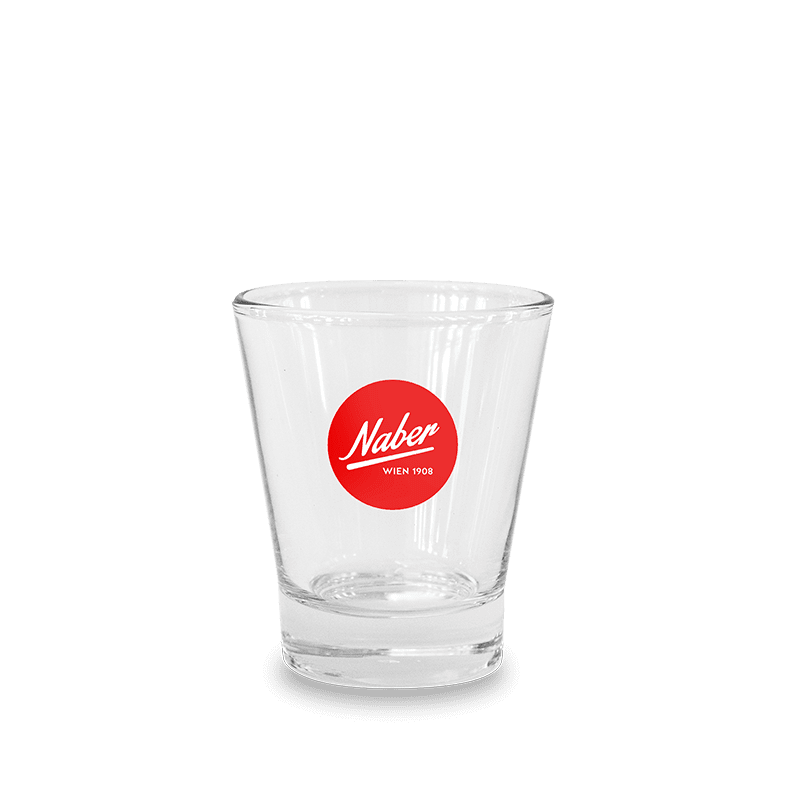 The sorts of our product line Marco Salvatori keep their promise: a signature-product for true coffee-lovers and your customers. If you still need convincing just download our neat folder onto your Computer, Smartphone or Tablet.